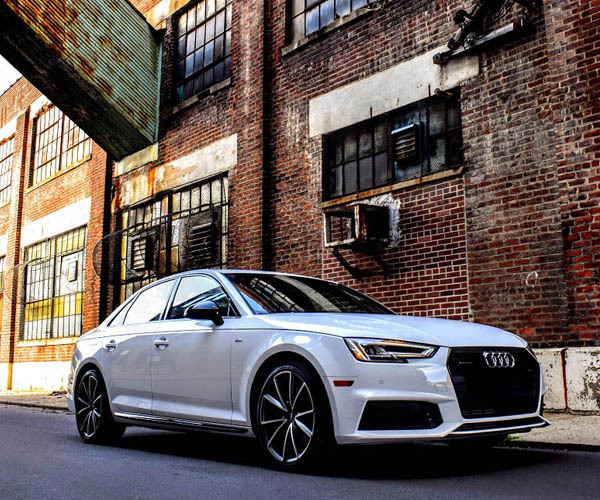 Sliding out of the Audi A4 S Line from the week prior and into the A5 Sportback brought with it a sense of acceptance in the knowing that change can be a good thing. Here’s a car that costs just a fuzz more than the vehicle I had just driven, yet opts for a sloping rear roofline that discreetly hides a hatch instead of closed trunk. The 2018 model marks Audi’s first stab at offering us a Sportback, something that isn’t quite a bubbly hatchback, and despite looking like one, also isn’t a sedan, all while missing the two-door mark in the “shooting brake” segment. So it’s a bit of a blend of sorts, all enveloped with signature LED lighting, refined German body lines, and filled with a creamy leather center that’s been reinforced with the latest convenience upgrades and tech advancements. Packing many of the same package additions as the A4 before it, the A5 tester took Audi’s Quattro all-wheel drive and outstanding “Drive Select” system, and returned an extremely well-balanced ride courtesy of the brand’s well-tuned sport suspension and near-perfect power delivery. 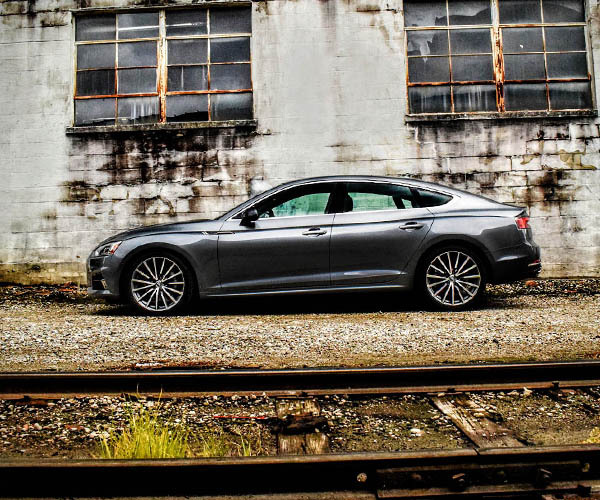 At $52,100, our well-equipped A5 Sportback may have surpassed the loaded A4 by a couple of grand, but it also offered more the money, which was based primarily upon the Sportback’s $2,100 higher base starting price. This lead to a contemplative question: For around fifty grand, is an equally well-equipped A5 Sportback worth the additional coin over the A4? Taking the Sportback out for the first time there’s an immediate realization that loaded with options, the A5 weighs a hefty 300+ pounds more than a fully outfitted A4. 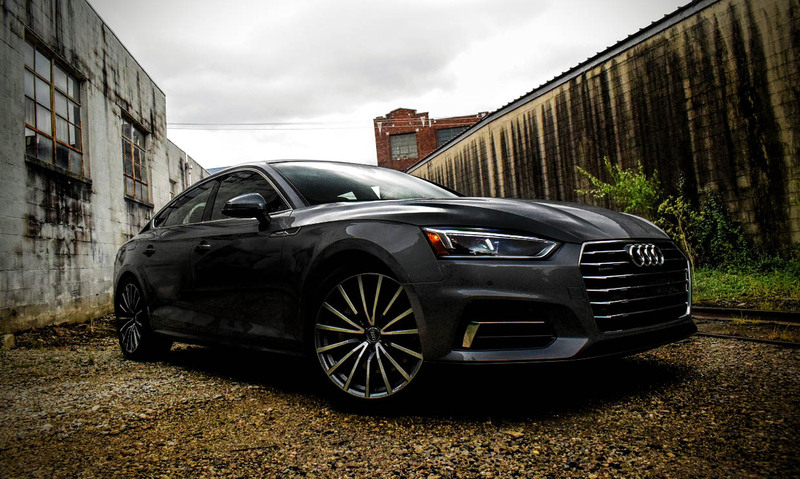 There’s not a sport suspension upgrade or wheel/tire combo on the market that can offset this fact, and even with the 19-inch “Design Line” alloy upgrades on the car and drive mode set to “Dynamic,” the heft of the A5 Sportback is impossible to disregard. Nosedive under heavy braking and leaning into corners with notable amounts of lateral pitch are constant reminders of the vehicle’s girth, and without the addition of Continental’s outstanding SportContact 6 summer tires, body roll can quickly turn into a Quattro controlled drift if one is not careful. 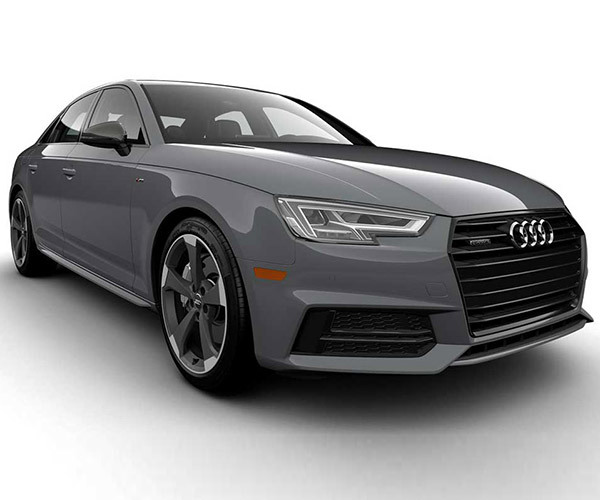 Switch over to “Comfort” mode and cruise like an average upper-class salary person, and the A5 offers smooth driving characteristics and reassuring amounts of safety. 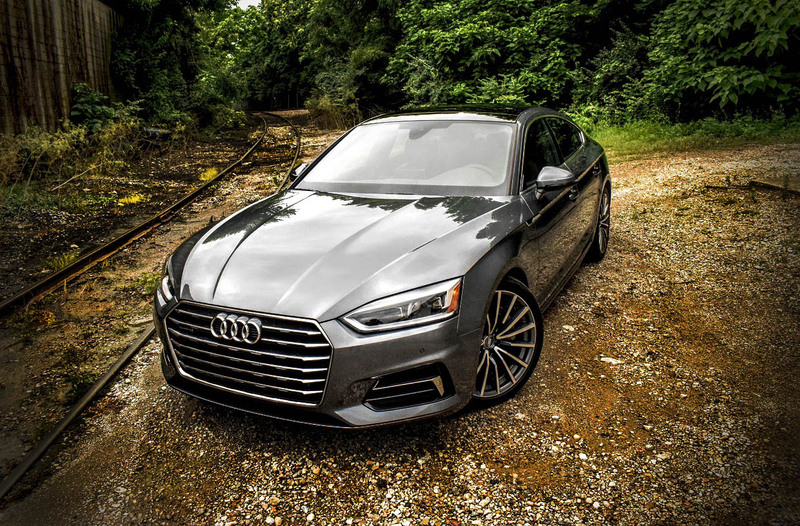 Silent, smooth, and despite its heft, surprisingly efficient, the A5 Sportback sets both mind and body at ease when driven in a dignified manner. With Audi “Pre Sense Basic and City” safety tech signaling any dangers, and the Premium Plus Package’s side and rear sensors sweeping the rest, you are both protector and protected while behind the wheel. Forever attentive, yet never alarmingly oversensitive, Audi’s full safety suite remains one of the most acute and unobtrusive setups on the market today, earning the A5 Sportback and any other modern vehicle bearing the badge high marks. Standing back to assess what makes the A5 so unique, you see a broad blend of fine line refinement, practicality, and a flash of inspired performance. What starts with broad horizontal chrome accents across a signature Audi grille is mimicked within each side bumper sconce, and the LED lighting around each headlamp reflects this look directly above. 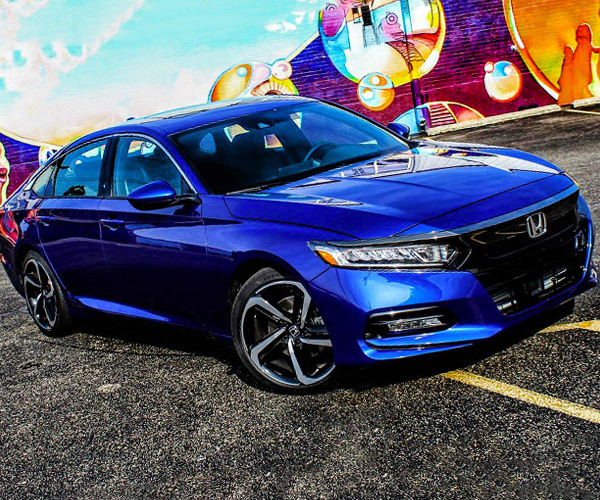 From the side, beltlines appear far more fluid, and invoke a flow that leads the eye backward toward the sloping liftback. Out back, the same broad, flat-faced look that adorns the nose of the A5 returns, this time with a duckbilled deck lid, dual polished exhaust ports, a single strip of chrome lower trim molding along with a brake lamp atop the rear glass, and LED tail lamps that mirror those up front. With its long hood, cleverly hidden hatch gaps, and fastback-like lines, the A5 Sportback appears all the world like a uniquely styled sedan packing a big V8, and not a tightly-wound 2.0-liter turbo hatchback. 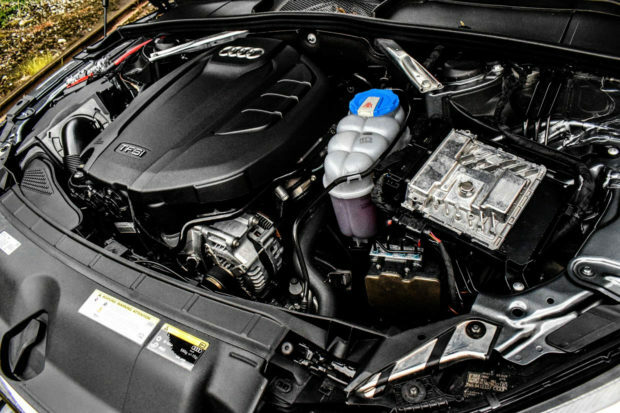 Prodding said TSFI motor with force causes the A5 to strike 60 at just a hair over 5 seconds, a respectable number considering the car’s power-to-weight ratio, and the wheelspin felt from the silent, yet not-so-sticky Hankook summer rubber wrapped around all four wheels. 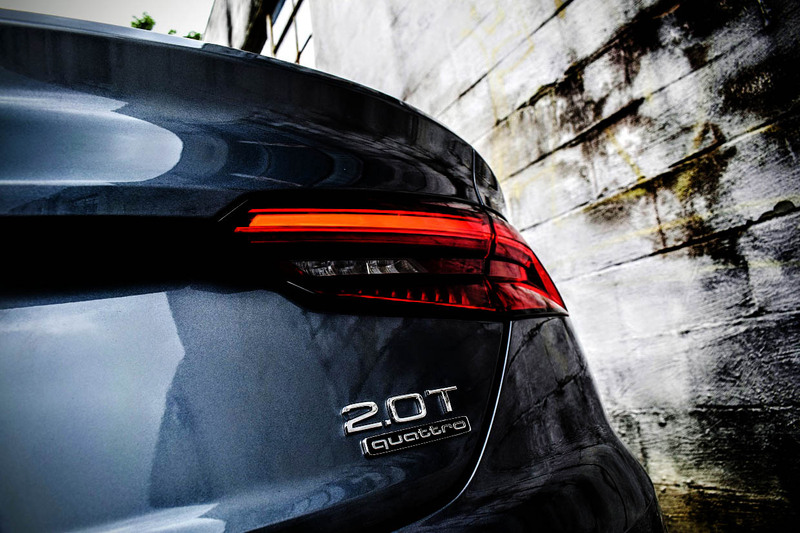 Clicking from one gear unto the next gives crisp shifts via Audi’s outstanding 7-speed S tronic automatic transmission, and while it would be wonderful to see the manual from the A4 make its way into the Sportback, the car manages to deliver an incredibly direct driving feel. With rear torque bias kicking in down low, and silky horsepower operation up top, daily drivers get the best of both worlds with this powerplant combo, which delivers a respectable 24 mpg in town, and 34 on the highway when not throttled. Audi’s agile engine and transmission aren’t the only snappy things about the A5 either, as the latest round of the brand’s “Virtual Cockpit” controls and readouts are sure to show. 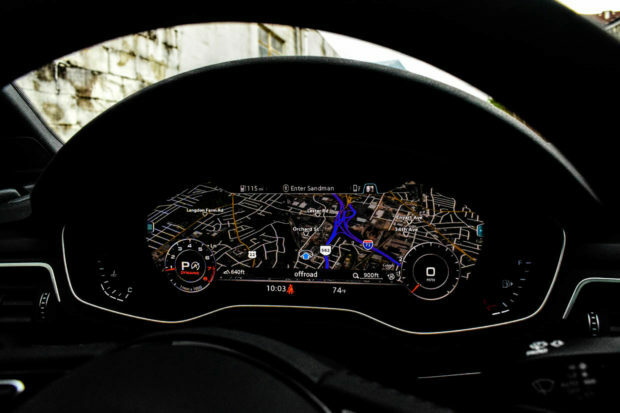 From detailed Google Maps displayed across the cluster and adjustable performance gauges showing numerous rounds of information, to the smooth transitions between screens and the centrally raised MMI screen, software continues to be a definitive strength for the Audi brand. With MMI control options allowing you to swipe, tap, or spin physical knobs in order to ascertain information or enter destinations, the usefulness of the optional $2,600 navigation package deserves to be accounted for if considering a vehicle bearing the Audi badge. Qualms with the A5 Sportback are modest, and save for its weight and underwhelming summer rubber, remained almost ideal in the way in which it performed. 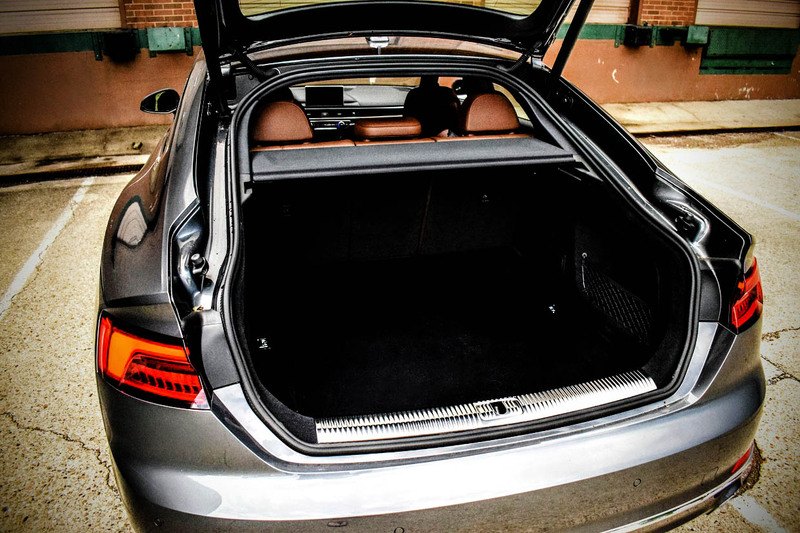 Sure, you do miss out on some rear cabin space due to the sloping shape of the rear hatch, but in return you do get a respectable 22 cubic feet of storage inside the cargo hold, as opposed to the A4 sedan, which only packs 13. 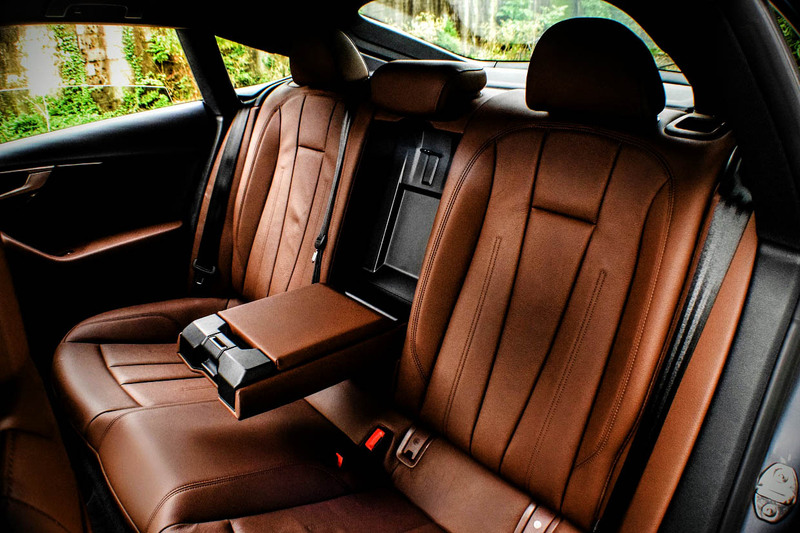 As looks go, the A5 Sportback is just as cleanly designed, well-made, and comfortable as its A4 counterpart, with that complementary, and downright inviting “Nougat Brown” leather interior topping it all off. Granted, the car’s polished woodgrain trim may not be for some, but like everything else within the cabin, is extremely well-made and comes flawlessly fitted. So returning to our original question: Is the A5 Sportback worth the extra coin if considering, say, an equally well-equipped A4 sedan? If an additional two grand doesn’t sway your decision making, and trunk space is a deciding factor, then yes, it is without a doubt worth the upgrade. The A5 Sportback drives almost identically to the A4, features a profile that is both attractive and subtle, and with both back seats folded flat, gives drivers an impressive 35 cubes of cargo space. 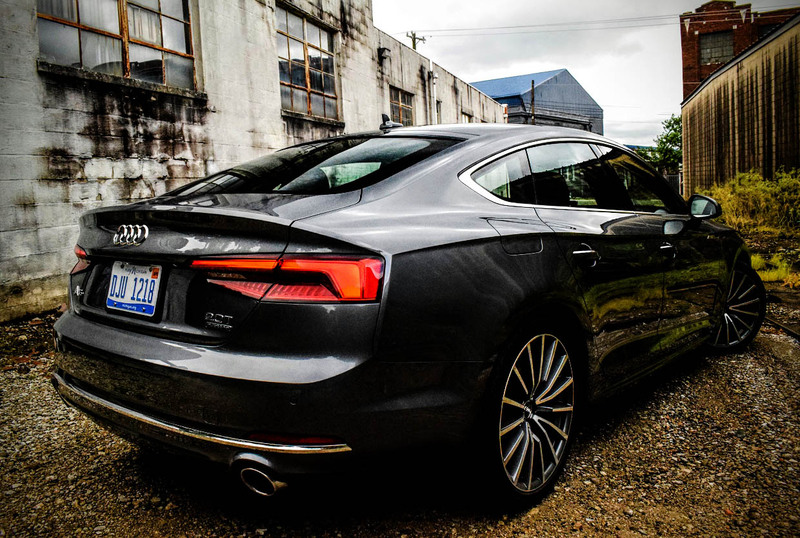 Sure, some people may not know what to make of the vehicle at first glance, but the A5 Sportback is by no means obtuse and serves its purpose well, which is precisely what we look for in a daily driver, regardless of how many doors it may have.